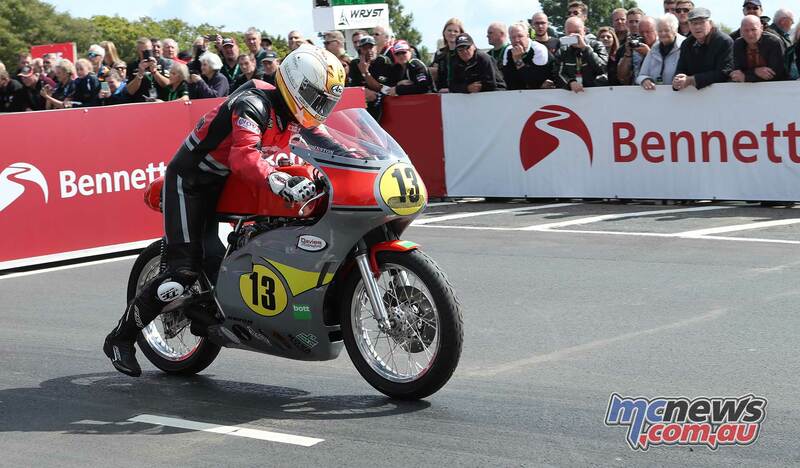 John McGuinness enjoyed a hugely popular return to racing on the Isle of Man after a two-year absence, winning the Bennetts Senior Classic TT Race on the Roger Winfield Paton, the opening race of the 2018 Isle of Man Classic TT Races presented by Bennetts. Afterwards he revealed how special it was to return to winning ways on the Mountain Course. McGuinness, starting at number 1, was first to Glen Helen and had established a commanding lead of eight seconds from Maria Costello riding the Team Beugger Paton at the first timing point with fellow Morecambe resident Alan Oversby completing the top three, ten seconds behind the race leader. 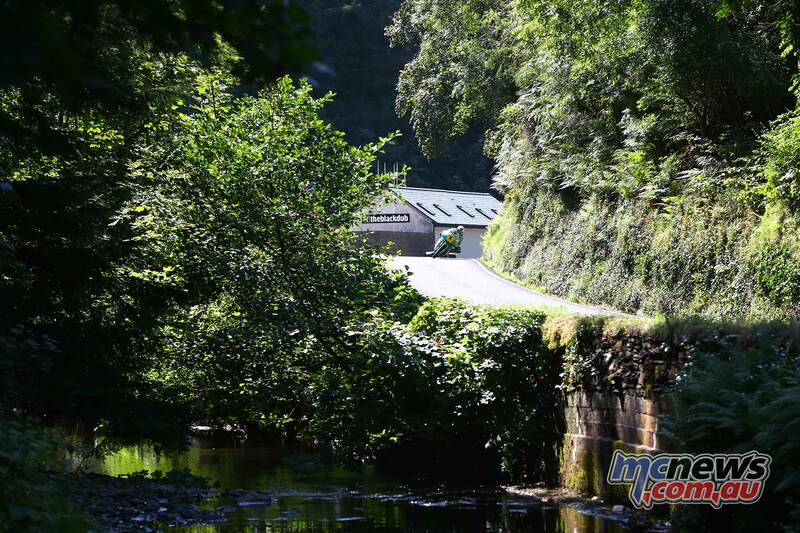 However, Oversby was reported as a retirement at Barregarrow and Jamie Coward, riding a Ted Woof Craven Manx Norton, moved into second place ahead of Costello at Ballaugh. 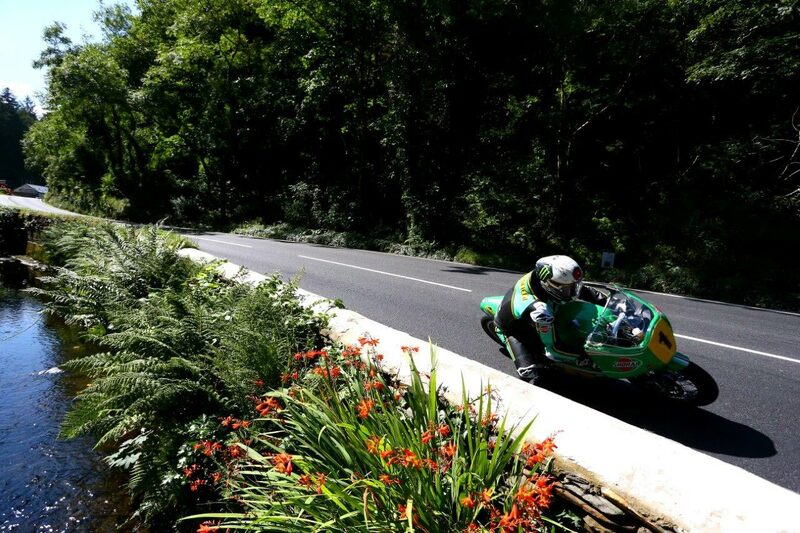 While McGuinness was enjoying a comfortable lead at the front of the field, Costello was clawing back time on Coward with the superior power of the Paton telling over the Mountain section of the Course. 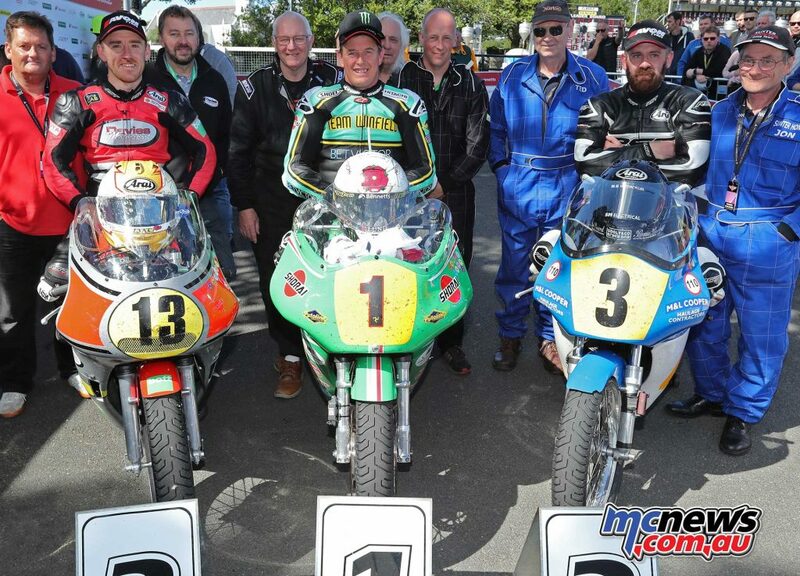 Bill Swallow, Ian Lougher (Union Mills), John Barton (Ballacraine), Davy Todd (Greeba Bridge) and Ollie Linsdell (Sulby Bridge) were all reported retirements on the opening lap but at the front of the field McGuiness powered to an opening lap of 110.510 which gave him a decisive lead of over 38 seconds. Coward (107.170) held second at the end of the opening lap while Costello (107.014), who did have the gap from Coward down to less than a second at Cronk Ny Mona, was a further 1.8 behind Coward at the end of the opening lap. 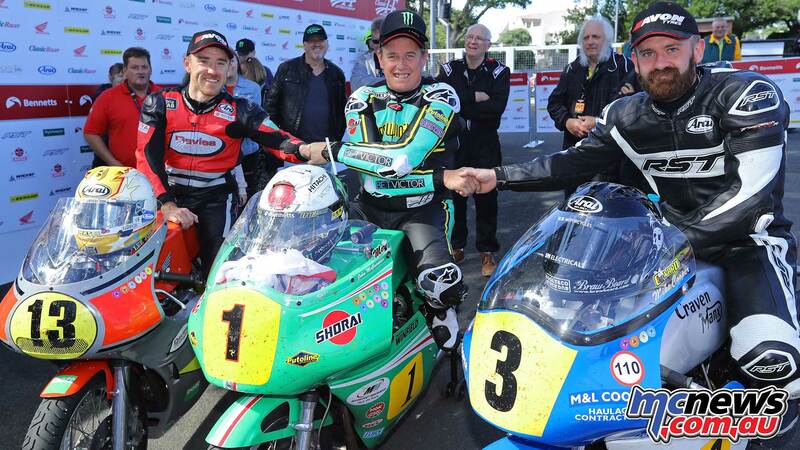 Chris Swallow on the Linsdell Enfield and Lee Johnston on the Davies Motorsport Honda were three and five seconds respectively behind the final podium place in fourth and fifth. 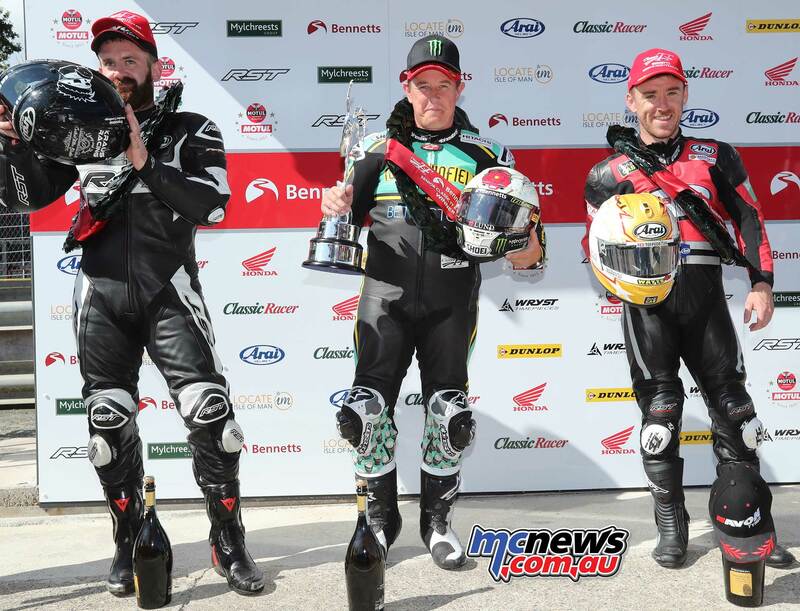 While McGuinness maintained a significant lead at the front of the field – 46 seconds by Glen Helen on the second lap – there was a ‘battle royal’ for the remaining podium places. Costello held second at Glen Helen but had dropped to fourth behind Coward and Lee Johnston at Ramsey, albeit only by half a second from the Northern Ireland rider. John McGuinness second lap of 110.676mph put him well over a minute ahead of Coward (107.791) but only six seconds separated Coward, Johnston (108.189) and Costello (107.422). Coward’s second lap gave him a lead of 2.3 seconds over Johnston with Costello almost four seconds behind the final podium place and Swallow (106.884) holding fifth a further ten seconds back. Fans in the Grandstand seats could clearly hear Costello’s Paton misfiring as she went past the grandstand at the end of the second lap and she duly dropped time on her third lap. Lee Johnston was on a charge and had moved into second place by Glen Helen with Costello dropping to fifth, now almost five seconds behind Swallow. McGuinness and Johnston came into the pits at the end of the third lap which saw Coward move back into second and Swallow into third, fourteen seconds ahead of Johnston at Glen Helen. Costello was also into the pits at the end of the third lap but retired, promoting Michael Russell on an Izzard Racing Norton into fifth place. 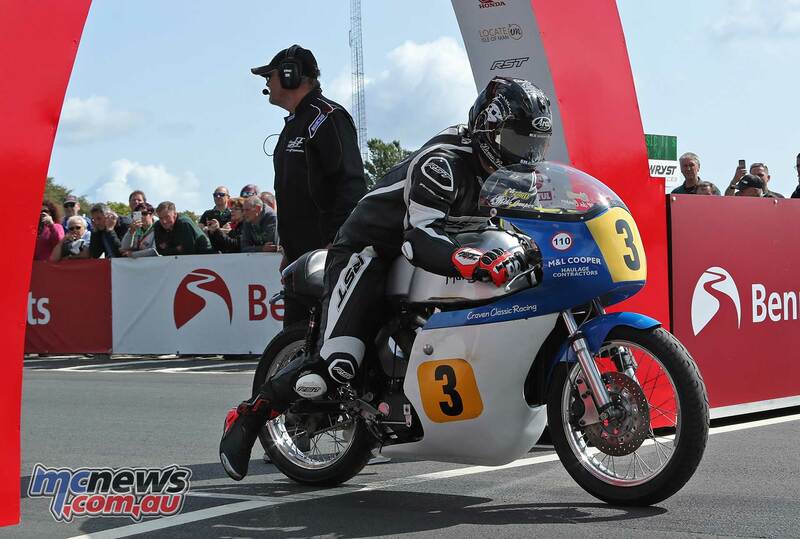 McGuinness duly clinched his second Bennetts Senior Classic TT win with a last lap of 105.409 and an overall race time of 109.258/ 1:22.52.747 which gave him a winning margin of over a minute from Coward (107.676/ 1:24.05.819) Johnston’s four cylinders clearly had the advantage over Swallow’s single cylinder bike and the Northern Ireland rider made up a fourteen second deficit on the third placed man after his pit stop to take the final podium position by four seconds from Swallow in a time of 107.132/ 1:24.31.403. 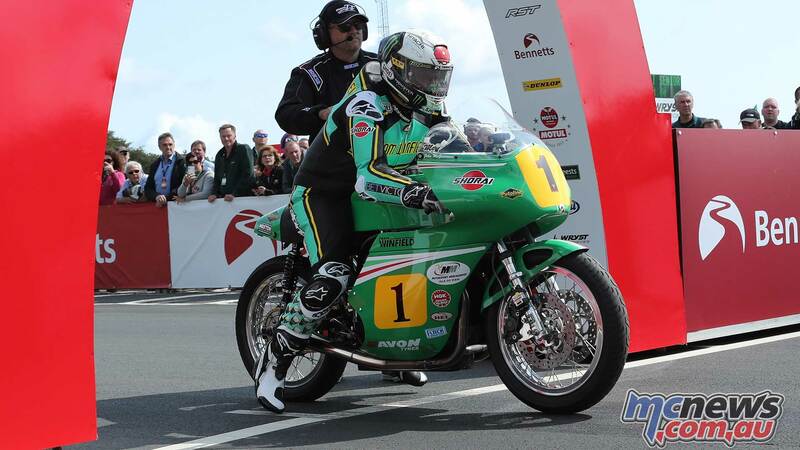 Mick Moreton came off his Paton at Handleys but was unhurt on the opening lap of the race but was unhurt.